Hi everyone. 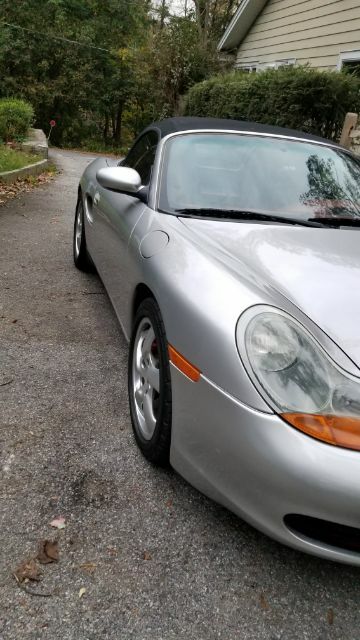 I bought my first Porsche a few months ago. 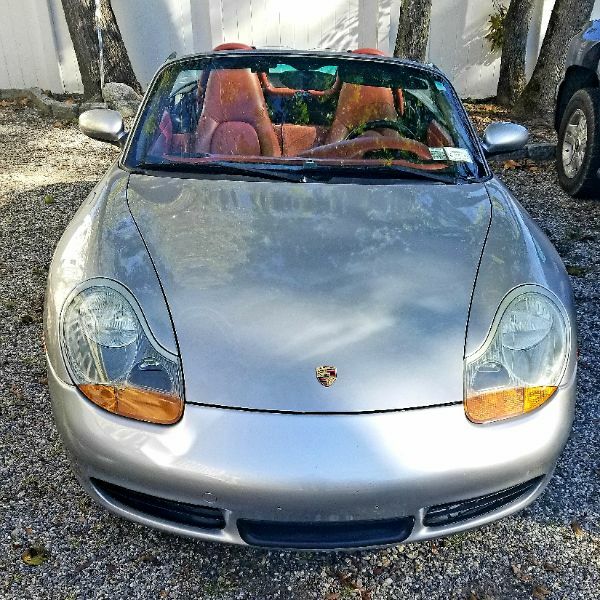 I drove 18 hrs to Tennessee from NY to pick up my boxster s. I have put 11k very very spirited miles on it on very curvy and hilly roads. I love the rawness of it! So far i have changed the engine coolant resevoir tank which the dealer quoted me at over 3k..... I am mechanically inclined so did it myself. That was a pain! I have changed the breaks and installed spacers. I have new Goodrich G force super sports after having a few weeks with bald tires and rain.... she was sideways whenever it was clear roads ahead! Yesterday i got the engine mount changed and now have h&r sports springs to install. I got a 9 hr estimate for that install. Is it difficult to change? I am thinking if it is that long of a install i should also install new shocks. Any experience with bilstien shocks? I ultimately want to track the car but until then it is my DD. 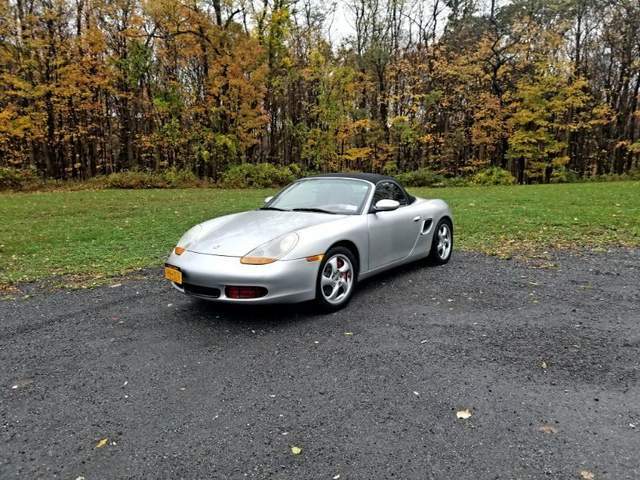 Congrats and I know how you are enjoying your car! You can do springs, struts etc. yourself. Front's aren't that tough but rears are a little tougher. I'd say 9 hours to do all 4 is pretty accurate and is certainly quicker that I could do it, but who cares. It's just nuts and bolts after all. This is a garage or driveway job. Start with the fronts...do one side and go to school on it. If you do new struts and springs, you can pull your whole strut/spring assembly out in one piece, being careful when you go to clear your fender! Lots of good 'how to's' on this site. Doing this work will also allow you to inspect other suspension and steering pieces for potential while you're in there type things.